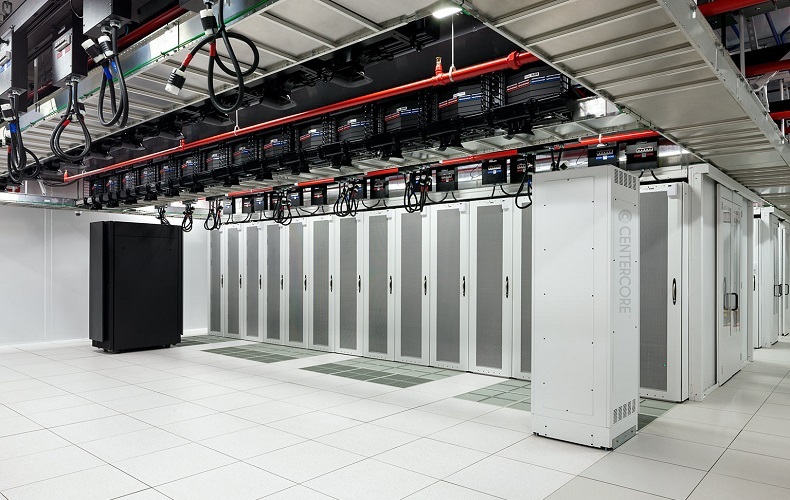 EAS provides data center solutions truly enabling strategically connected enterprises. 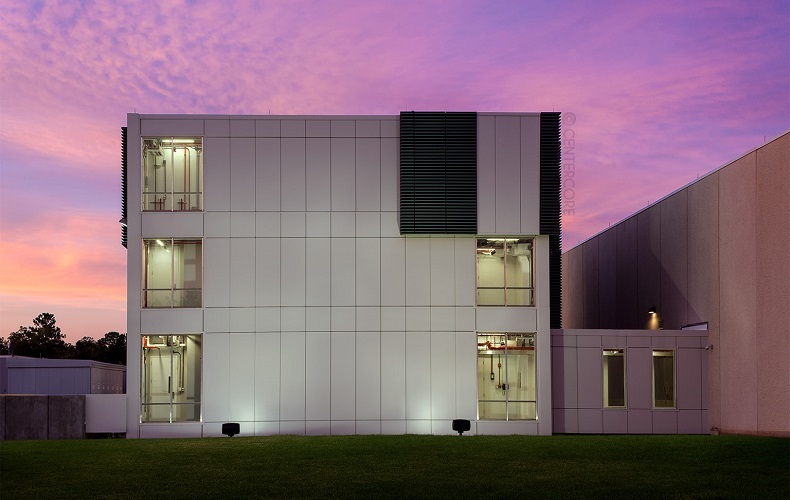 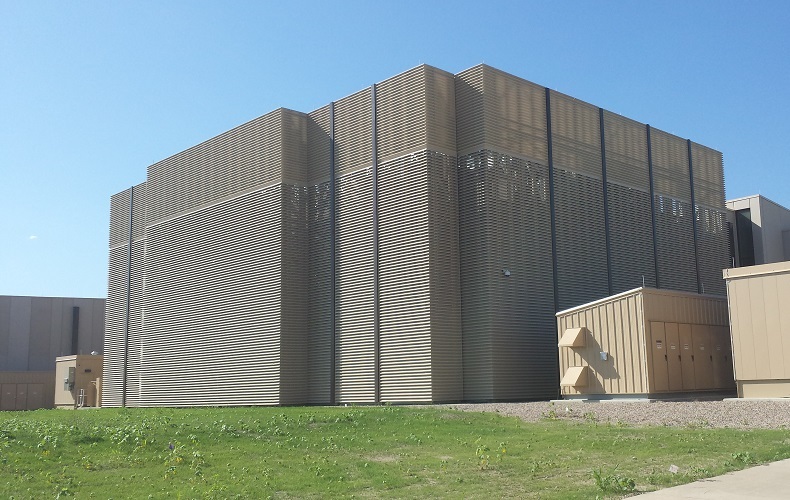 From conception through commissioning, EAS Data Centers are engineered to provide a common-ground structure while simultaneously addressing the requirements, challenges, and time horizons of various groups within an organization. 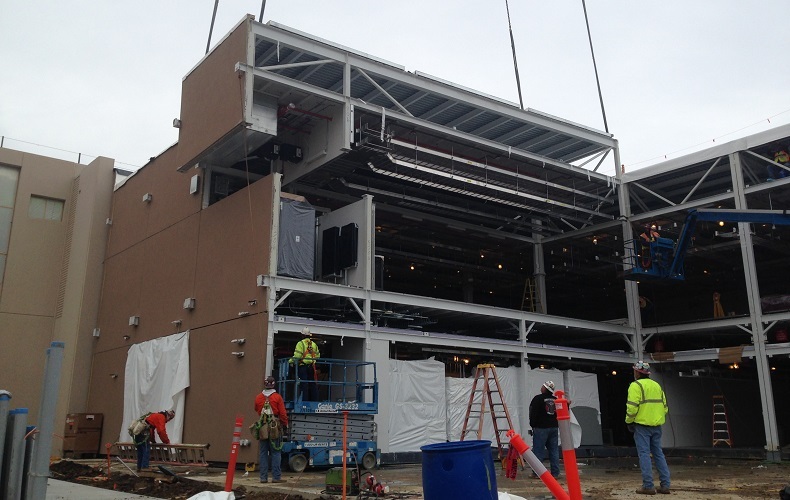 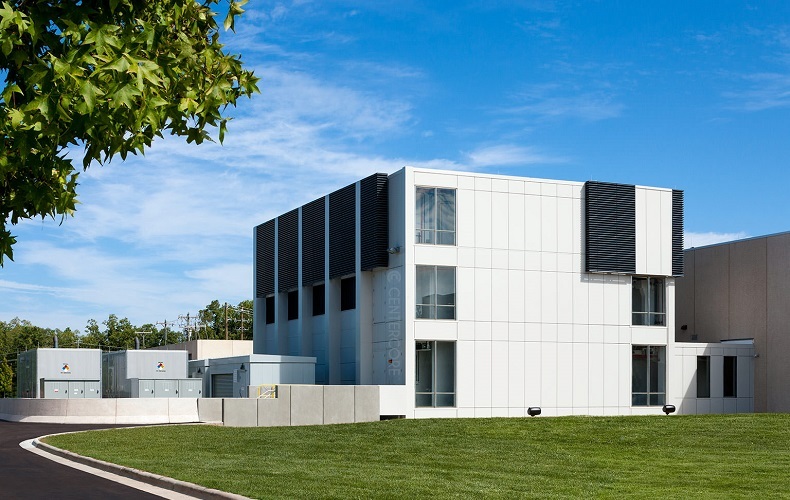 EAS Data Centers are unique because they are designed and built off site in a highly controlled environment and then transported and installed on site. 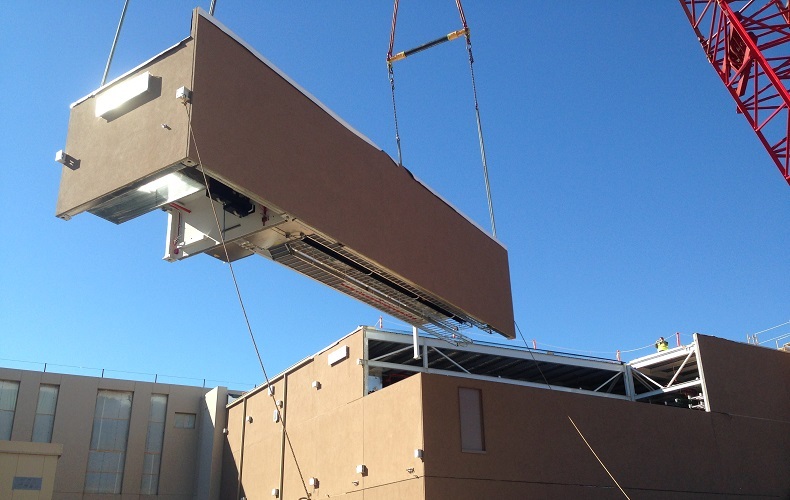 Using rapidly deployed, hardened, on-premise structures, which can easily scale to fit a company’s requirements over time, EAS Data Centers do not use trailers or container solutions. 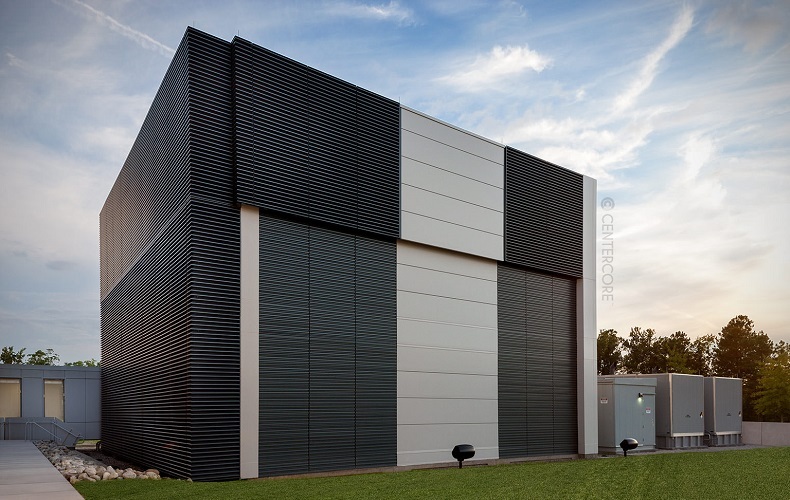 EAS Data Centers are engineered to exceed all the rigors and disciplines required for the complex, multi-faceted needs of organizations operating in highly regulated industries. 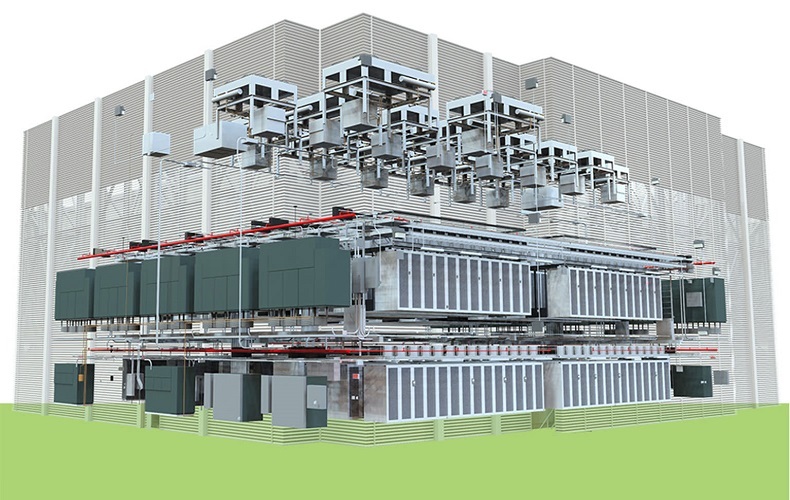 Expandable compute units are designed to meet F3 wind rating, offer seismic design flexibility, and are Tier 2/3/4 configurable. 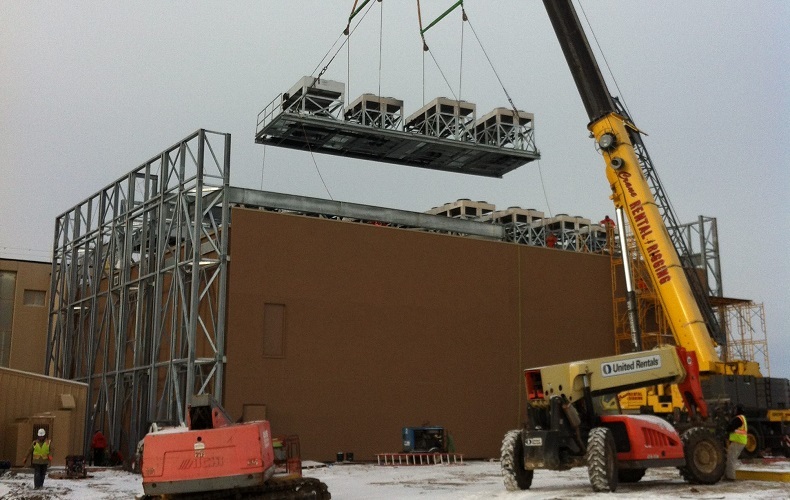 The EAS off site construction process enables on-demand planning and investment – less than six months to pre-construct, deliver, and reassemble on site. 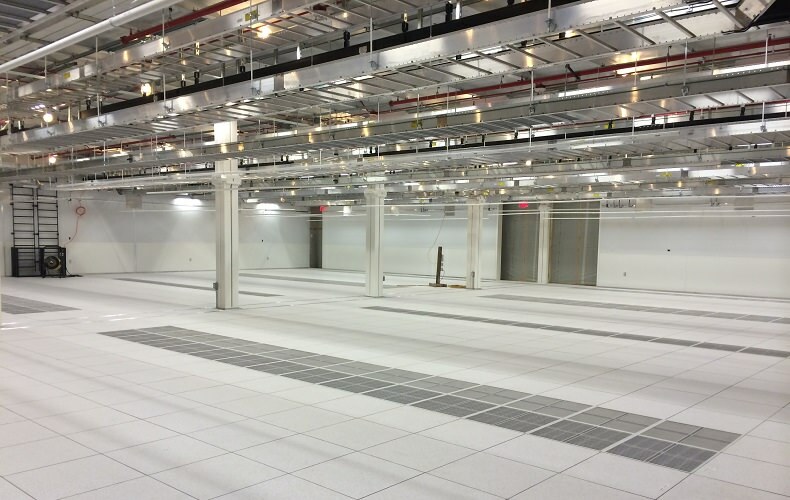 Tax implications: Data centers can be depreciated as a piece of equipment versus building square footage.